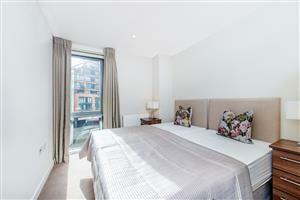 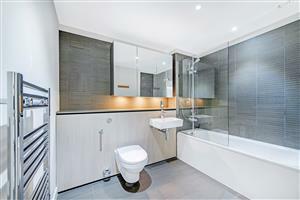 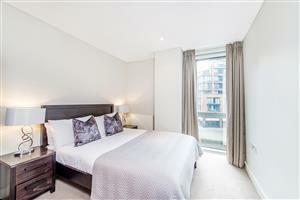 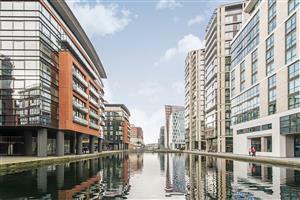 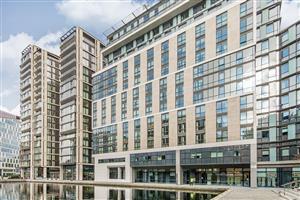 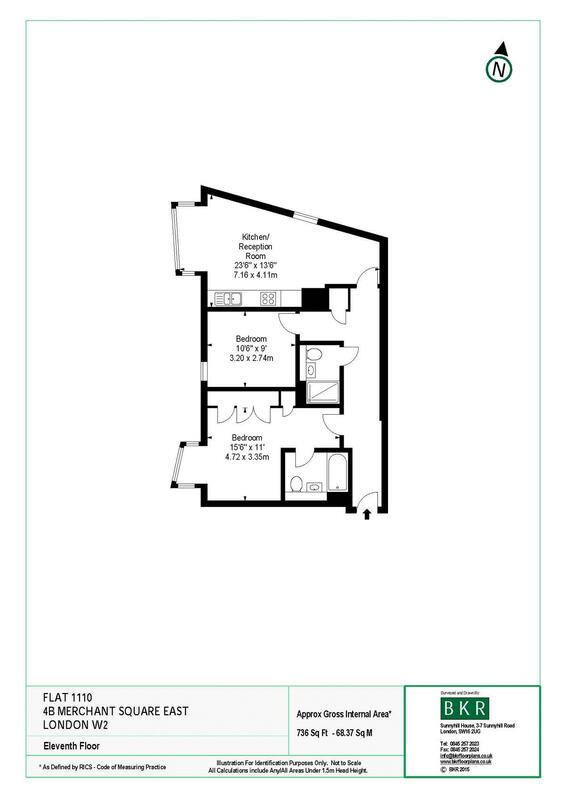 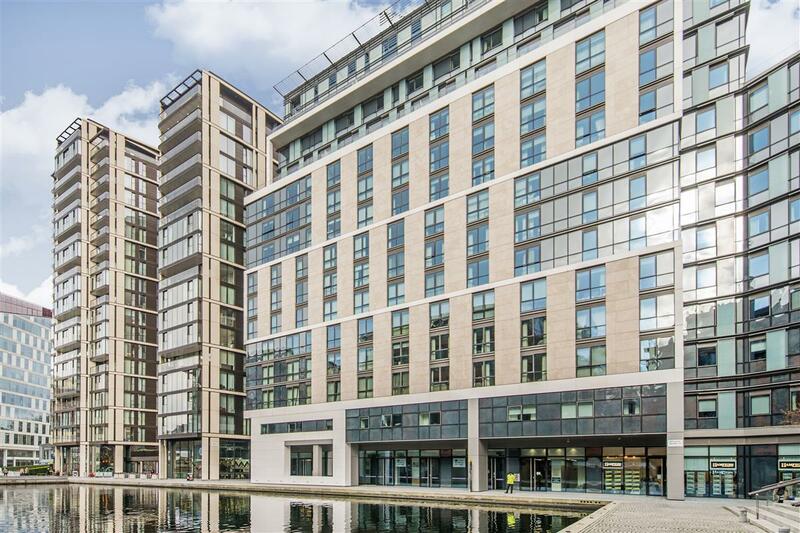 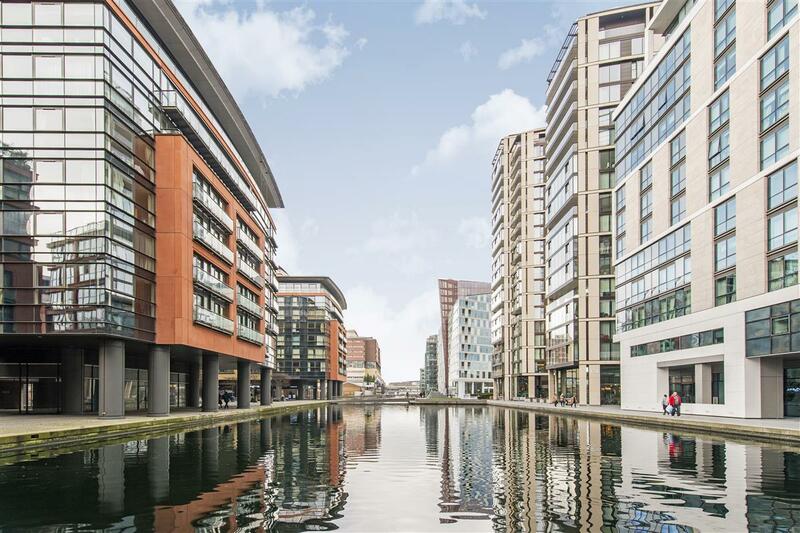 The apartment is situated on the eleventh floor of this prestigious building which features 24 hour concierge, lift service, and secure underground parking. 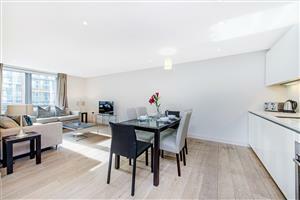 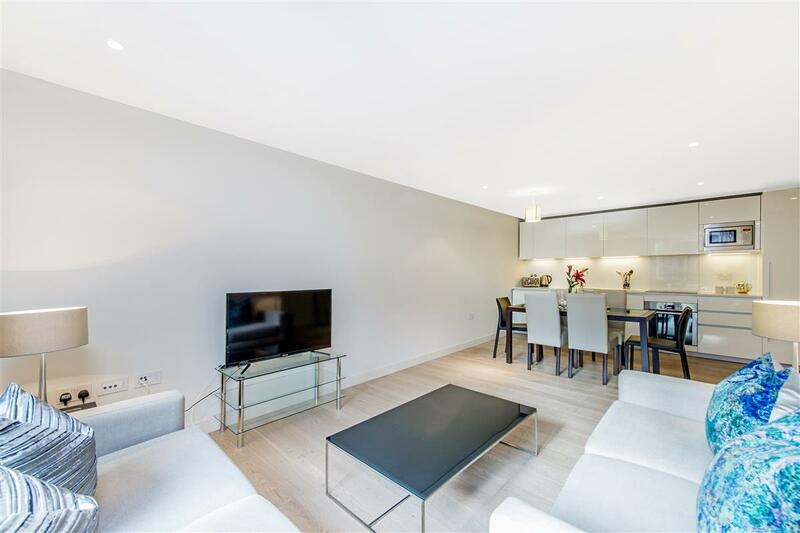 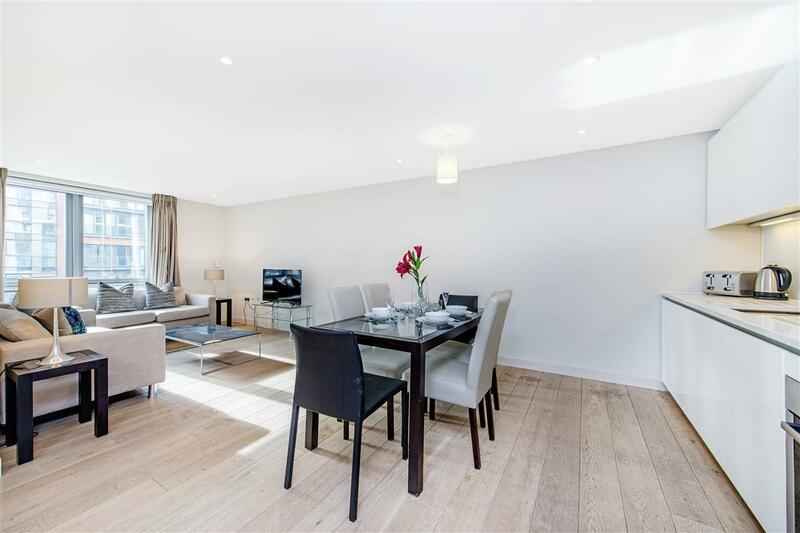 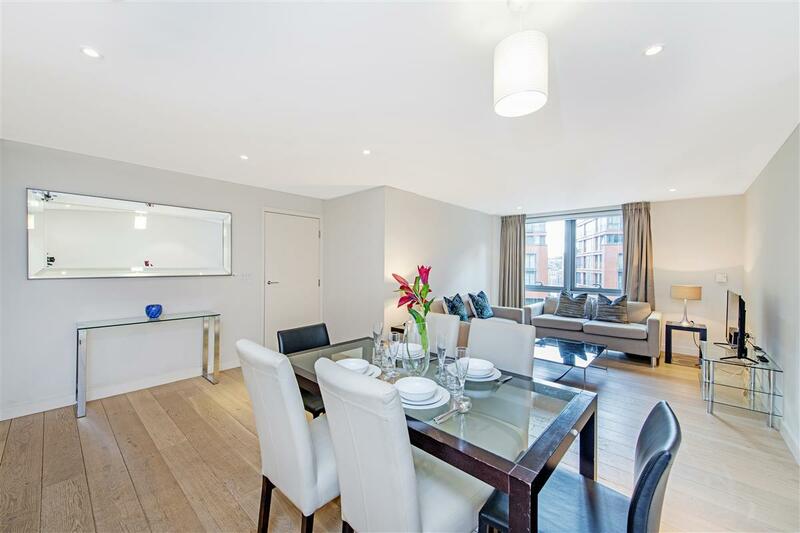 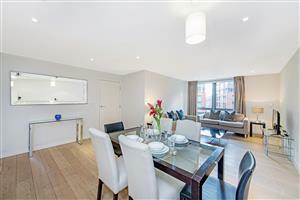 The stunning apartment comprises spacious living and entertaining space with a beautiful reception room with superb views, a splendid modern fitted open plan kitchen, two bedrooms, two bathrooms and ample storage space. 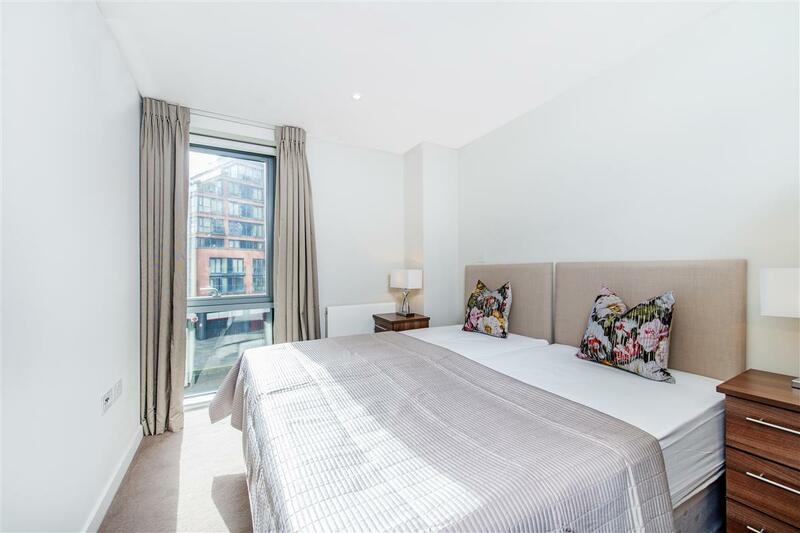 The apartment offers easy access to superb transport links such as Paddington Train Station (Bakerloo, Hammersmith & City, Circle, District lines and Heathrow) Edgware Road (Circle, District and Bakerloo lines.